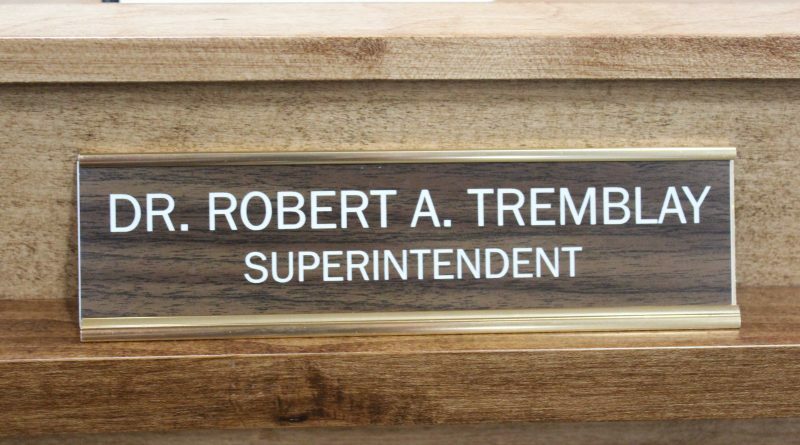 The following is a letter Framingham Superintendent of Schools Bob Tremblay issued. Source is publishing it for the community. The recent attacks on a synagogue in Pittsburgh have left me with a heavy heart. As I reflect on my role as the educational leader of the Framingham Public Schools and specifically on my role as an advocate for children and families, I am often frustrated when I cannot help make a situation better. Whether that situation is in a Framingham neighborhood or elsewhere, finding comfort in a community that cares for others as deeply as ours does is important – especially in the wake of continued attacks against humanity. And expressing that frustration and seeking the support of one another is part of that important healing journey.